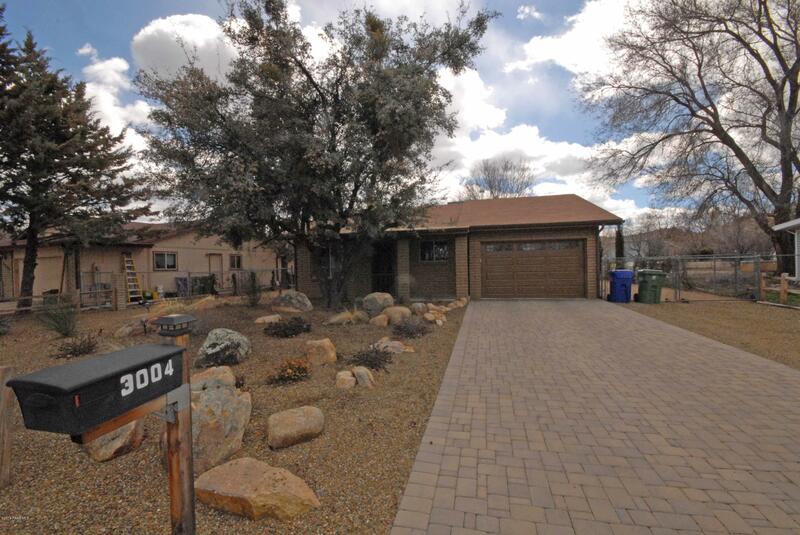 All Pleasant Valley Gardens homes currently listed for sale in Prescott as of 04/22/2019 are shown below. You can change the search criteria at any time by pressing the 'Change Search' button below. "Beautiful home on a tree-lined street in the sought-after Pleasant Valley Gardens neighborhood. Open, updated great room with lots of windows and great natural light. Cozy, rustic kitchen with beautiful custom maple cabinetry and gorgeous slate tile countertops and backsplash. Slate and laminate flooring throughout the home. Master bedroom with en-suite master bath and a spacious walk-in closet. Large bonus room could serve as an office or a family room. Landscaped backyard features a ston"
"Oh My Goodness! 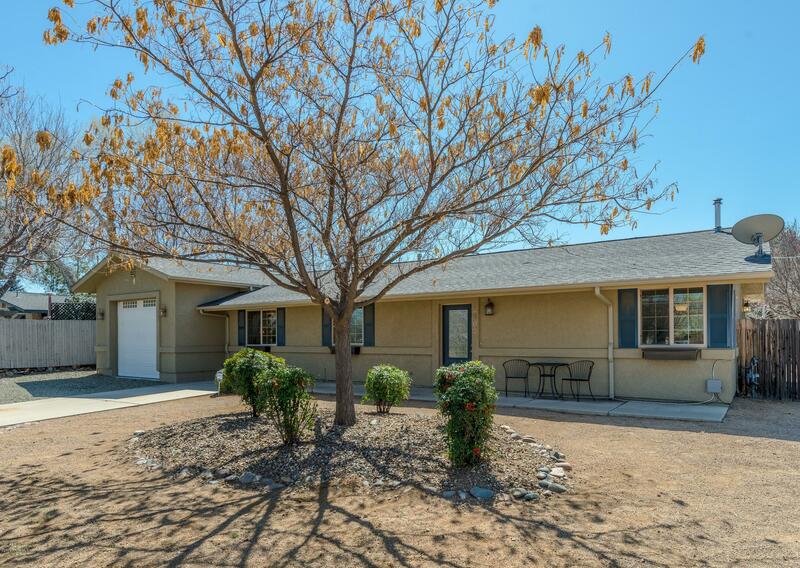 You are not going to want to miss this beautiful fully remodeled home. Nestled at the end of a Cul de sac and No HOA. Absolutely Move in Ready! Near ERAU, The Dog Park, Willow Lake, Pioneer Park, Heritage Park Zoo, shopping and medical facilities. Snuggle up to the cozy Fireplace, New Kitchen Cabinets with Granite Counter Tops , New HVAC, New Windows, Front and Backyard Landscaping, RV parking and Dump, Paver Driveway, New Shed... Too Many upgrades to list.. see upgrade list "